The Lok Sabha yesterday passed the Negotiable Instruments (Amendment) Bill. The Bill simplifies the law relating to cheque bouncing and makes if convenient for payees if the cheque bounces. "(1) Notwithstanding anything contained in the Code of Criminal Procedure, 1973 or any other judgment, decree, order or directions of any court, all cases arising out of section 138 which were pending in any court, whether filed before it, or transferred to it, before the commencement of the Negotiable Instruments (Amendment) Act, 2015, shall be transferred to the court having jurisdiction under sub-section (2) of section 142 as if that sub-section had been in force at all material times. 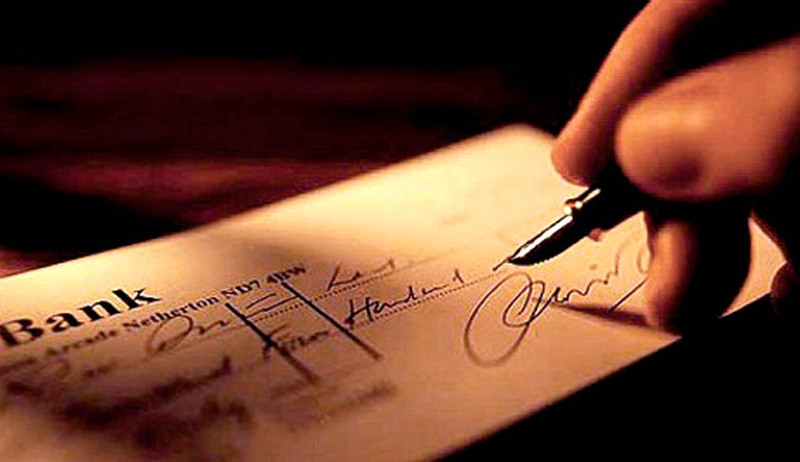 (3) If, on the date of commencement of the Negotiable Instruments (Amendment) Act, 2015, more than one prosecution filed by the same person against the same drawer of cheques is pending before different courts, upon the said fact having been brought to the notice of the court, such court shall transfer the case to the court having jurisdiction under sub-section 142(2) before which the first case was filed as if that sub-section had been in force at all material times." K. Bhaskaran v. Sankaran Vaidhyan Balan (1999) 7 SCC 510 wherein it was held that “the offence under Section 138 of the Act can be completed only with the concatenation of a number of acts. in which a three Judge Bench of the Supreme Court held that dis-honour of Cheque cases can be filed only to the Court within whose local jurisdiction, the offence was Committed; ie, where the cheque is dishonoured by the bank on which it is drawn. You may read more of our coverage on law relating to negotiable instruments here.